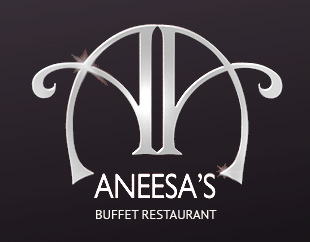 Aneesa’s is a family owned business whose reputation is built on great service, great food and a great atmosphere. The restaurant has proven to be extrem ely successful since its launch over six years ago. Now there is two restaurants the first was opened in 2009 and second a few years later both trading successfully and have become firm favorites amongst locals and tourists alike visiting our wonderful region. 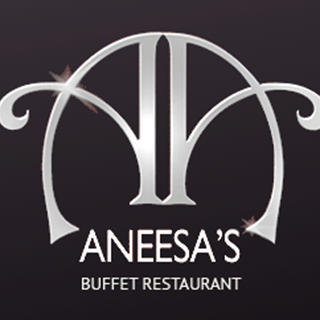 Restaurant Aneesa’s is a casual fine dining restaurant, offering eat all you can traditional Punjabi cuisine. We specialise in offering a buffet meal for a set price, allowing the customer to select anything that might suit their taste buds. Our food is sourced from top quality seasonal ingredients, featuring a high percentage of local products and suppliers. A selection of dishes on our menu change on a daily basis, offering a mix of new and signature dishes. We consider Aneesa’s to be a truly “authentic Punjabi” restaurant honoring many different cooking traditions and interpreting them with our unique creative vision and at the same time offering a kids menu catering for the fussy eater. Nice food, good choices, no paneer left in the paneer curry, only sauce which was a shame. Brilliant salad and sundry selection. Good quality and great value. The Indian choices for the buffet are delicious, but the British options such as pizza leave a bit to be desired. We had a lovely meal - massive selection of things to try and they were all tasty & hot. Staff were really attentive and the place was kept spotlessly clean. Will definitely be back. Really enjoyed our meal here. The staff work very hard, are polite, friendly and informative. The food is incredible. I can't wait to return. Lovely tasty fresh food , staff pleasant and helpful. Great time celebrating my son’s 18th birthday. Fabulous food and we love the mango lassi. Food and staff were lovely! Always a pleasurable time. Will be back again and again. Fab service and good offer! Had ordered 2 cokes. We were on our 2nd plate of food and still no drinks so had to request. We were told that someone was changing the barrel. 2 people who arrived after us were given cokes. Changed order to water but if they were expecting us to be waiting in excess of 30 minutes for a drink, a complimentary glass of tap water could have been offered especially as the food is spiced! All other visits, brilliant, this one uncomfortable and a bit unpleasant not being able to cool off.